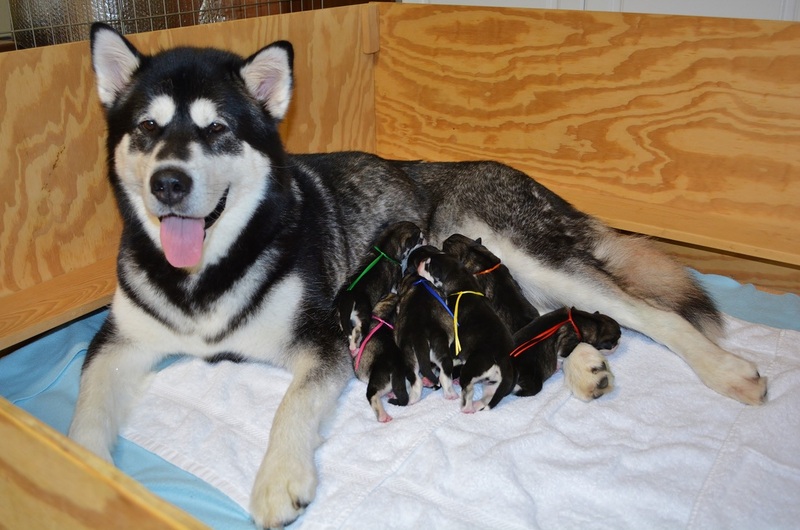 We do not currently have any puppies available. 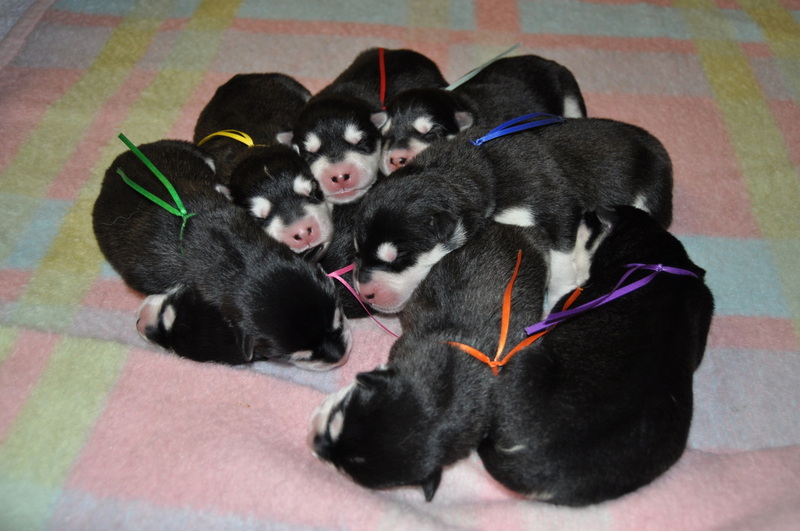 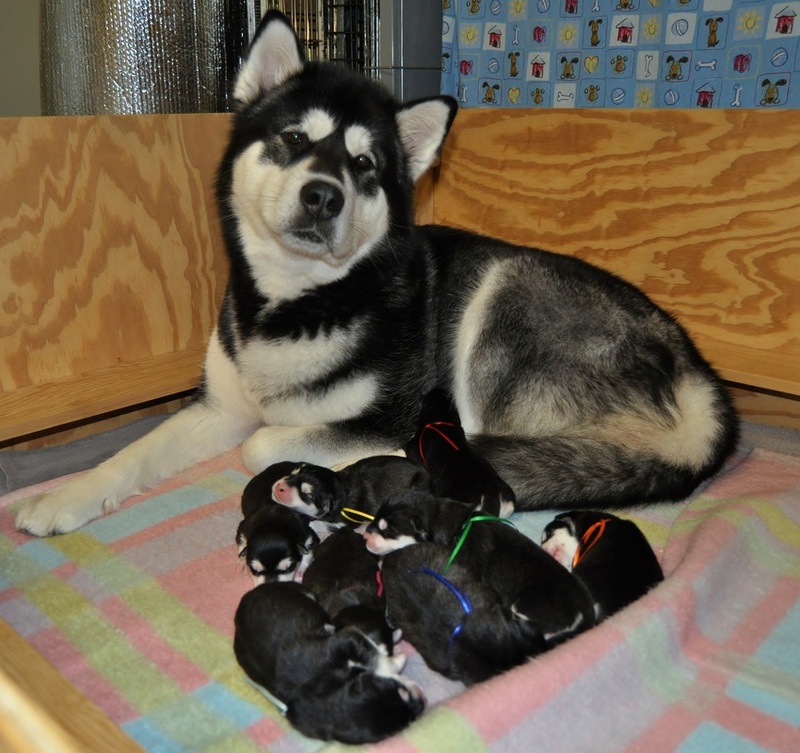 To see pictures of Karma x Bodhi's puppies, see our 2013 Litter page. 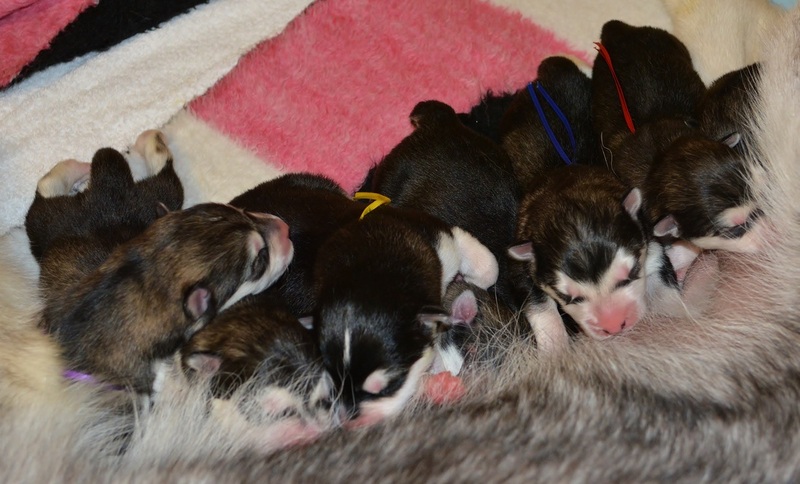 To see pictures of the beautiful puppies from Karma 's first litter see our 2012 Litter page.